June 10, 2009 (Updated February 8, 2011) — National Defence, Aboriginal Affairs and Northern Development Canada, Fisheries and Oceans Canada and Transport Canada are required to ensure that a screening is conducted commencing on June 3, 2009 in relation to the development proposal: Half Mile Rapids Generating Station Project: CFB Petawawa, Ontario. Xeneca Power Development Inc., has proposed to build a waterpower electricity generating facility on the Petawawa River. The Half Mile waterpower development site is located entirely on Canadian Forces Base Petawawa. To: Mark Holmes / Uwe Roeper, Xeneca Power Development Inc.
Re: CEAA Registry Number: 11-01-61006 Big Eddy Hydro Project on the Petawawa River. Whitewater Ontario (WO) is a volunteer-driven organization uniting, supporting, and sustaining the inclusive development of the whitewater paddling community and resources. Our diverse membership of over 400 includes recreational paddlers, high performance slalom athletes, open boaters, and freestyle competitors. 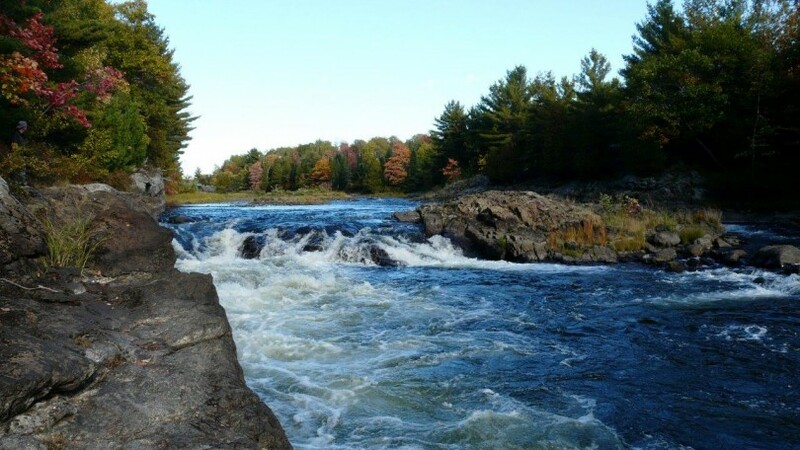 While our membership is diverse and representative of many whitewater disciplines, members of Whitewater Ontario share a common belief about river access and the preservation of existing waterways for current and future generations. 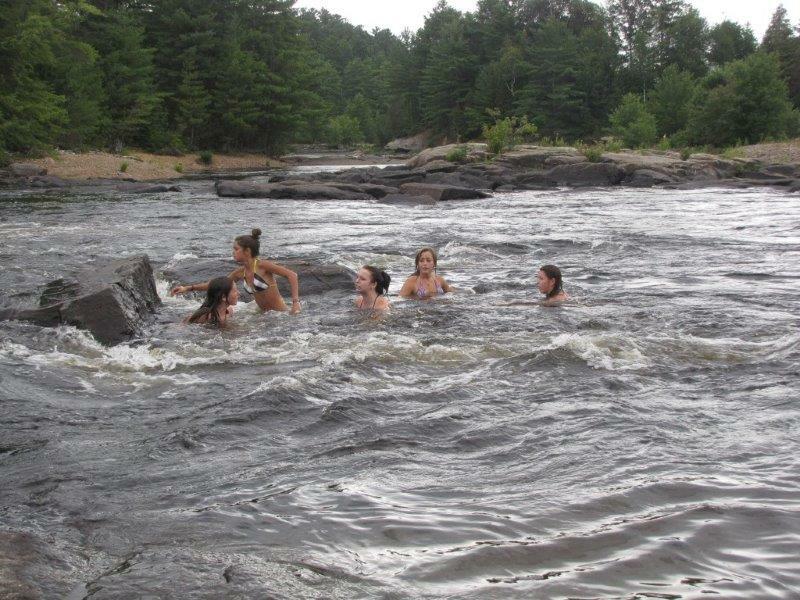 Our membership encompasses both current and future users of the Petawawa River for recreational purposes, including but not limited to navigation. 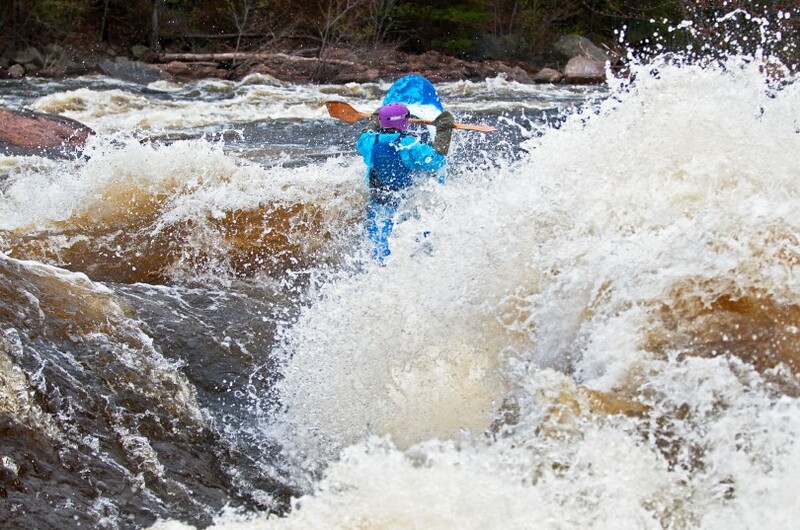 The Petawawa River, as it flows through the Town of Petawawa is a well-known, world-class destination for whitewater boating enthusiasts. It provides a training facility for our Olympic athletes, as well as many members of the Canadian kayak and canoeing teams. Informal data gathering has been able to identify approximately 5000 person trips per year; by recreational boaters, for commercial rafting, by competitive athletes and by community groups such as the Boy Scouts of Canada, the YMCA Canoe Camping Club and the Alpine Club of Canada. The river also provides a training ground for members of the Canadian Forces. Read More.